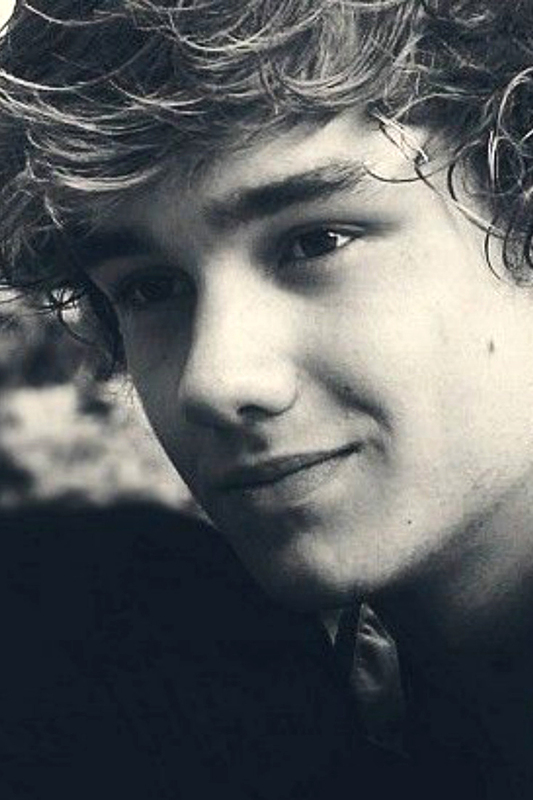 ♥ Liam Payne - 1D ♥. . HD Wallpaper and background images in the Ingrid's Graceland club tagged: liam payne one direction 1d.